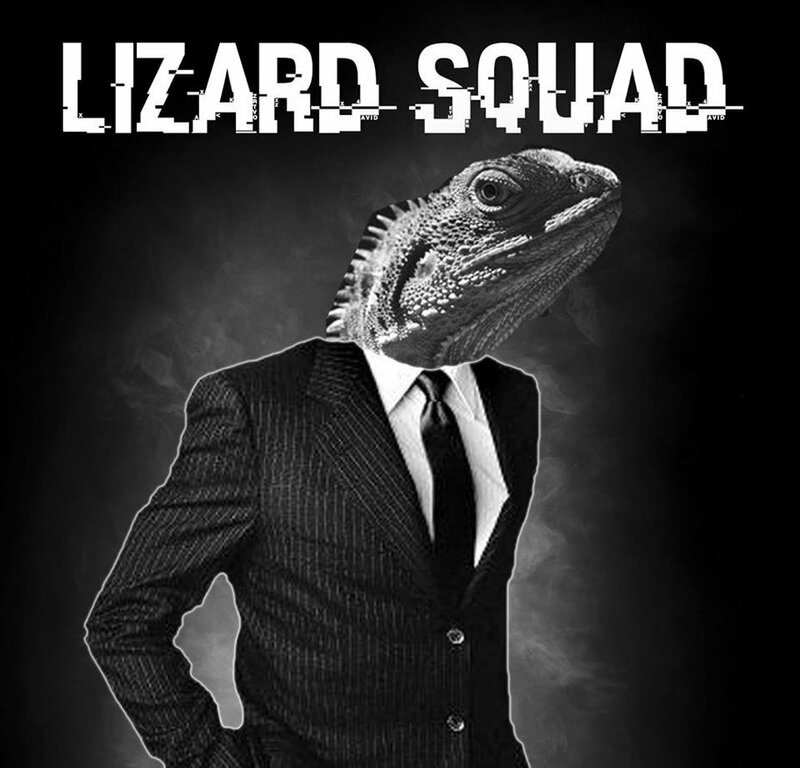 Despite previous reports claiming the Lizard Squad was hacked, which would be a public relations nightmare for the hacker group, it appears the list could have just been distributed. Members of the group were sharing the list with trusted contacts, plotting attacks against specific accounts that piqued their interest. Seems a trusted source received the list and decided to publicly release it, according to an unnamed Lizard Squad member. "We've got a fairly good idea who handed it over to Krebs & co. though," a supposed Lizard Squad spokesman told Forbes. "I didn't look into it much but from what I heard there were some pretty well known Twitter users in there for example and gamers. There were some interesting people who signed up... and considering most users were stupid enough to reuse their passwords..."
The Lizard Squad still seems mainly interested in attacking gaming-related services and servers, and while several members have been arrested, continue to pose a threat.